Scheibe…since 1914, the name that has stood as your assurance of matchless quality. 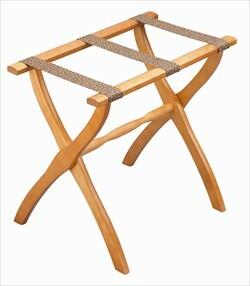 Fine materials, superb craftsmanship and careful attention to detail, distinguish each piece bearing the name Scheibe. The most exacting standards must be met. Various fine woods – black walnut, cherry and birch, all noted for beauty, strength and resistance to warping – are kiln-dried to maintain a permanent finish and to assure many years of service. The best alcohol-resistant lacquers provide further protection for all wood surfaces.